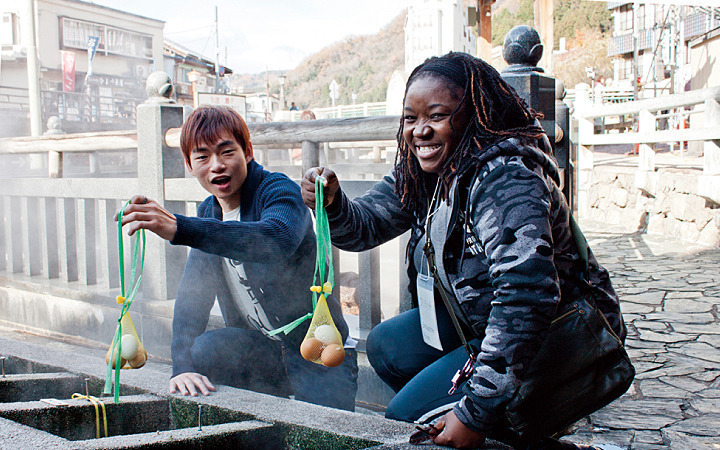 Immerse yourself in the hot spring while enjoying an egg boiled in the same water. 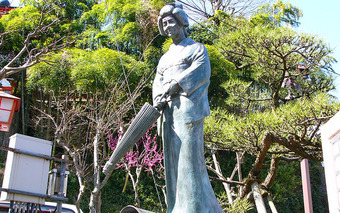 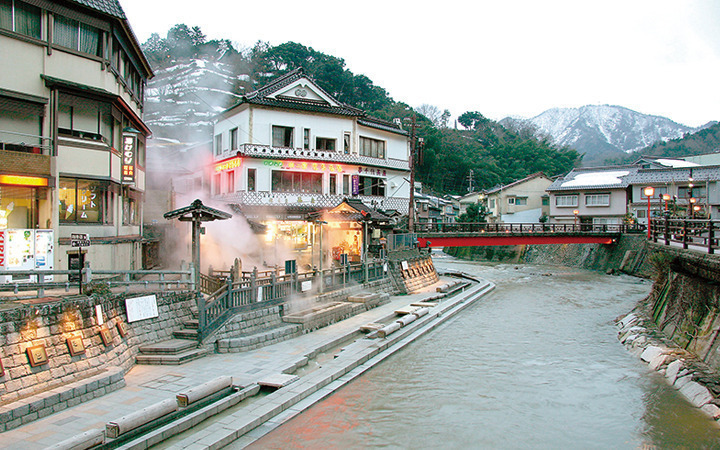 The Arayu hot spring is located in the middle of a steaming onsen town. The temperature of the hot spring source gets as hot as 98℃ and it naturally contains sodium, hydrogen carbonate, chloride, and sulfate. 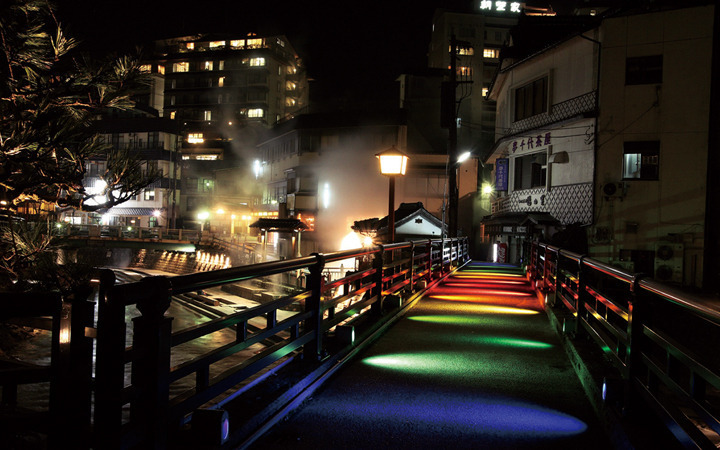 Approximately 470 liters flows every minute. 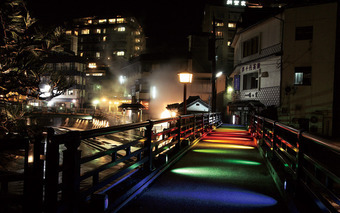 You can cook eggs and vegetables in the "yutsubo" (the bath of hot spring water). 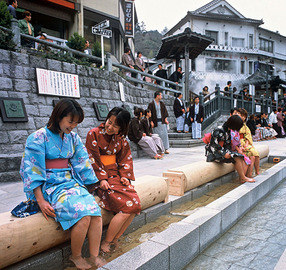 There are also many foot baths near the Haruki river, which draw hot water directly from the hot spring source. 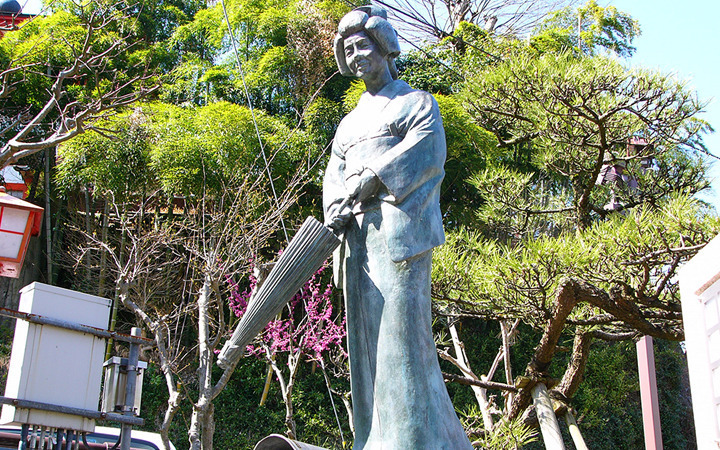 You can also enjoy a day trip to the onsen.